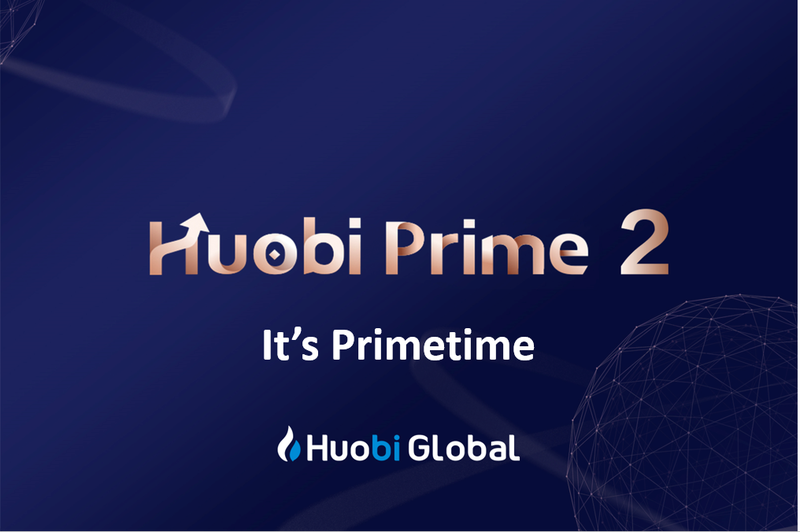 Huobi Global is launching a second edition to Huobi Prime on April 16, 2019. 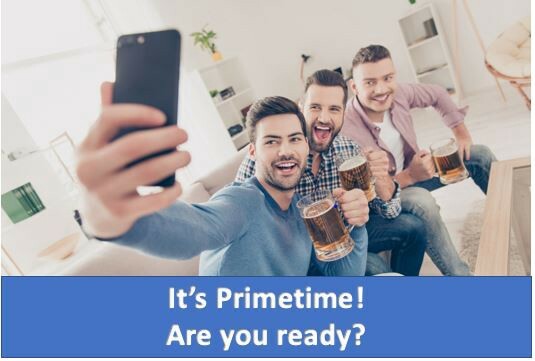 We want you to create a video showing us and your social media following how to participate on Huobi Prime and what you need to do in order to be eligible to buy tokens on Huobi Prime. You stand to be 1 of 5 winners that will win 25 Huobi Tokens each! Tips: Be creative but concise! We recommend each video to be under 20 seconds. Any videos are acceptable including animated videos. Last but not least, you can be engaging and funny to drive engagement! #2: Shorter trading rounds of 10mins each! Each winner will get 25 Huobi Tokens. We will select a total of 5 winners. 1 winner will be selected on these dates: April 10th, 12th, 15th, 16th, and 17th. We’ll contact the winners via PM. Winners must have a Huobi Global account and provide us with your UID in order to be eligible for the prize. Entries may also be featured on our Huobi blog and/or YouTube channels. Winners will be chosen at Huobi’s discretion. The judges’ decision will be final. Huobi reserves the right to modify the contest should it be necessary. Winners have to provide their UID within 3 days, otherwise it will be forfeited. Your account needs to be KYC certified.